Do you know we have the facilities to offer Spa treatments à deux so you can share a pampering experience with a significant other, couple’s massage isn’t just for romantics, mother and daughter duos and best friends may also enjoy side-by-side services. A couples treatment allows partners to experience a treatment together in the same room, with one therapist working on each person. All of our treatments can be chosen as a couples treatment. However, we do find that Massage, Facials, Manicures and Pedicures flow better. 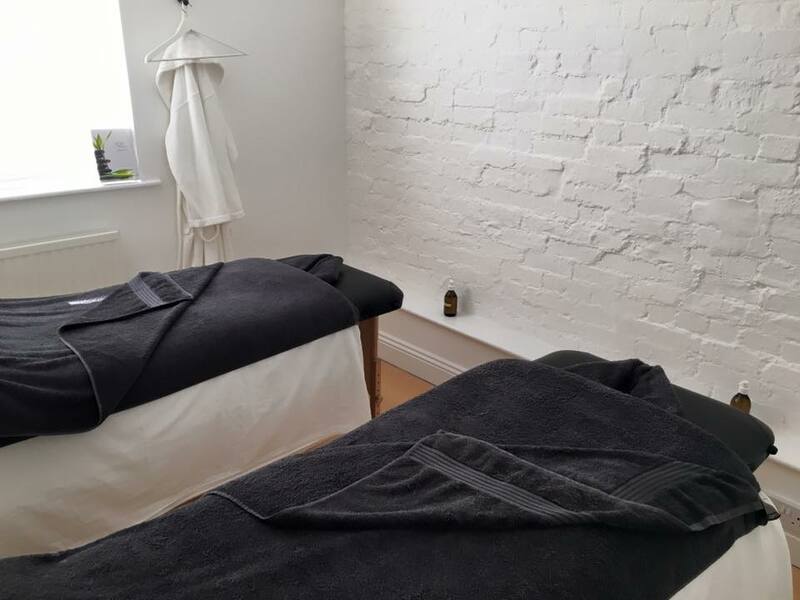 Please make us aware at the time of booking that it Is a couples treatment you would like so we can ensure your treatment room is set up for you before arrival. A 50% deposit maybe required on booking.